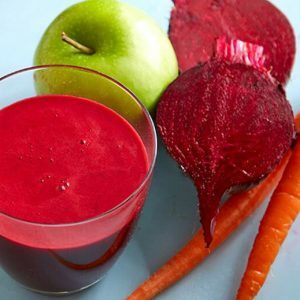 Beet juice is one of the most healing drinks on the planet. It is enriched with beneficial vitamins and minerals that help heal and support almost every cellular process in the body. 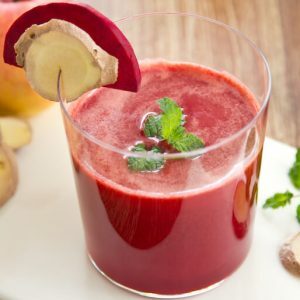 The health benefits of beet juice are numerous. 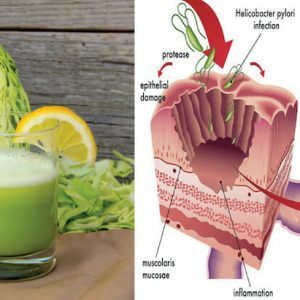 They contain phytonutrients called betalains, which provide support for the Phase 2 detoxification steps in the liver. These nutrients also inhibit pro-inflammatory enzymes, which help lessen aches and pains in the body, and also help halt tumour cell growth. 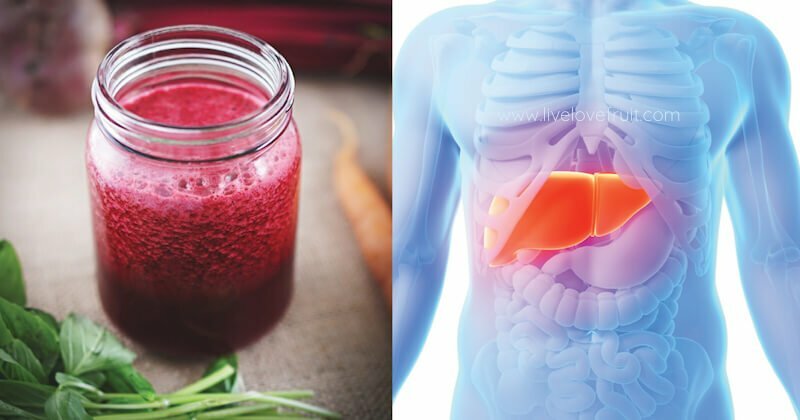 Beet juice has also been studied for its ability to dramatically help lower blood pressure in individuals with hypertension. This is all thanks to a special nutrient in beets called nitrates, which gets converted by the body into nitric oxide. 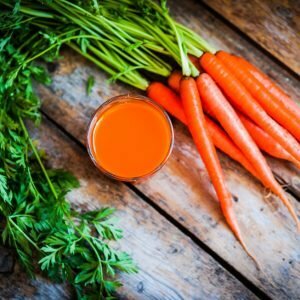 Nitric oxide helps improve blood flow throughout the body by opening up the vessels and allowing for more oxygen flow (this helps lower blood pressure). Beets can also help reduce the risk of birth defects, because they are high in vitamin C, potassium, manganese, folate and B vitamins. 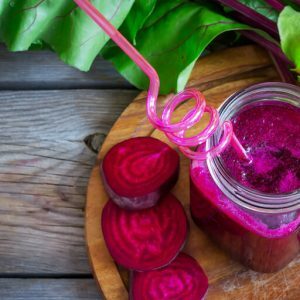 Make a glass of beet juice every day, and reap all of these amazing health benefits! 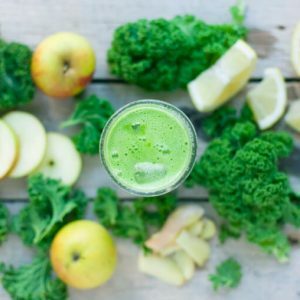 Run all of the above ingredients through a juicer, and enjoy immediately. You can also just make straight beet juice, with beets and a little bit of lemon. 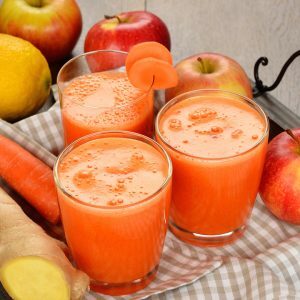 The other ingredients are additions that make a really tasty juice!